The Mike Kelly Law Group has a reputation for providing timely and resourceful legal counsel in the areas of law listed to the right. We provide South Carolinians with the legal resources to overcome unfortunate obstacles in life. Please use the links to the right to check out firm news and more information relating to these specific areas of law. Happy reading and please contact us if you have any questions that we can help answer. Valentine’s Day is on the horizon, and though many of people view it as no more than a “Hallmark” holiday, others use it as a time to acknowledge their love for those most important to them. But my thought on the subject is, why limit our expressions of love and gratitude to a single day? 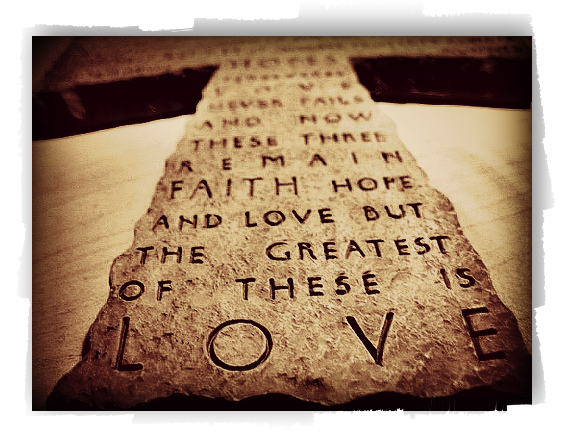 To summarize Corinthians, love is the greatest gift of all. We should take every opportunity to share that gift and make sure our loved ones know how much they’re appreciated. Between marrying my sweetheart, Beverly, meeting my first grandchild, Helena, and adopting Millie, our rescue pup, the past year has brought an abundance of love and happiness into my life. I’ve also had more opportunities to spend time with my sons, who are my pride and joy. Just last week, we celebrated Mac’s 32nd birthday; for 32 years, I have been blessed with the gift of immense adoration and warmth that a father has for his youngest son. For all the love my family has instilled in me, I still cannot help but wonder–do I tell them enough just how important and loved they are? We have so many opportunities to remind our loved ones just how much they mean to us, but far too often, we take those moments—and even those people—for granted. Let’s take time to consider those who hold a dear place in our hearts and make a habit of reminding them that they are loved—not just on Valentine’s day, but every day. 1523 Huger Street, Suite A.